It finally arrived 11st June, the day when the 2017 MoneyGram Cup of Nations tournament was held in Spain for the first time. 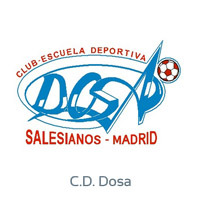 The tournament, where eleven teams from the region of Madrid and one from Castilla la Mancha participated, was a success. 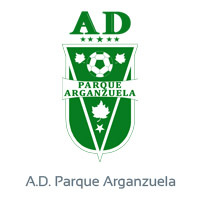 As a summary of the tournament, in the preliminary phase the different teams of the first group played against each other: R.S.D. 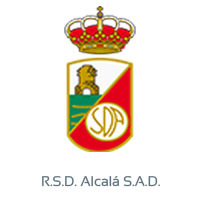 Alcalá S.A.D, C.D. 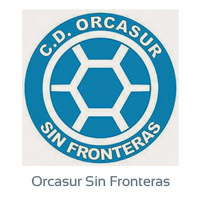 Dosa, Municipal Football School Valdemoro and Orcasur Sin Fronteras. 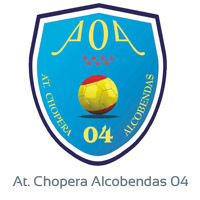 The second group included the following teams: C.D. 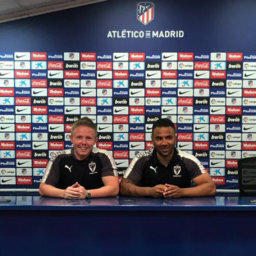 Toledo, Rayo Majadahonda Cadete, A.D. Nuevo Versalles Loranca and A.D. Parque Arganzuela. 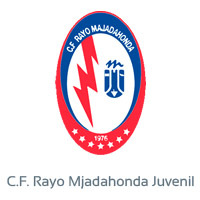 Finally, Rayo Majadahonda Juvenil, At. 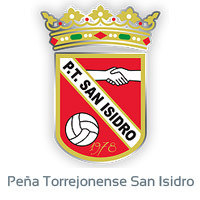 Chopera Alcobendas 04, Peña Torrejonense San Isidro and C.D. 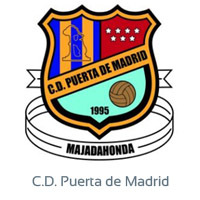 Puerta de Madrid were part of the third group. All the teams did their best despite the extreme heat, and an exemplary behavior was shown by players and by the families and friends who encouraged their teams from their seats. Goal achieved: Football, respect, fairplay, cultural diversity. 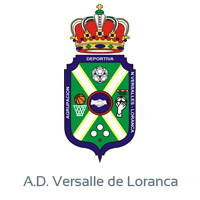 At the end of the preliminary phase, some teams were eliminated in the group matches so they were excluded from the next phase; Dosa, Versailles Loranca, Peña Torrejonense San Isidro and Orscasur Sin Fronteras. 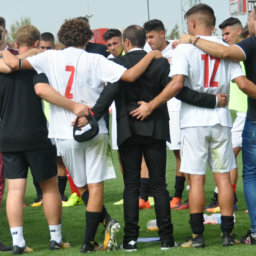 The semifinal consisted of two interesting duels, Valdemoro – Chopera and Alcalá – Rayo Majadahonda Juvenil, where the players did their best. Finally, Rayo Majadahonda and Chopera Alcobendas left the tournament here with a bronze medal. 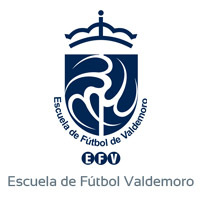 Finally, the silver medal was for the team Escuela de Fútbol Valdemoro, which played an incredible final against the winners of the tournament, R.S.D. 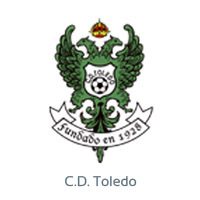 Alcalá SAD, who took home the champion cup and the best prize: To play the Final in Warsaw, against the winners of the other 7 countries.